Skill Development for Professionals in the Law Enforcement, military and security fields. Diana has a 20+ year commitment to training law enforcement, military and security whenever she has the opportunity to do so. Her belief in the efficacy of the training, being of service and her ability to help students develop functional skills make her training uniquely effective. She is a contributor to PoliceOne.com. You can see her teaching style and some curriculum on their website. 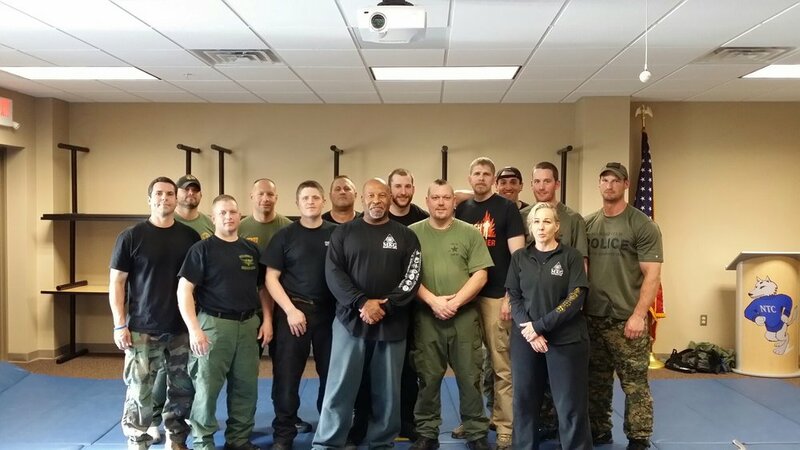 Our training methods come from instructors who have used, and still use, these training methods in high stress combative environments. 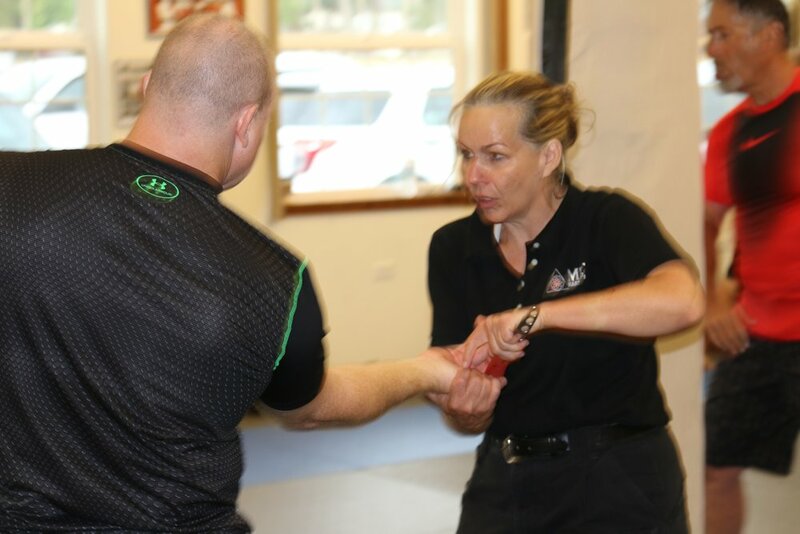 It is the commitment of Rathborne Training to bring the skill set from our martial arts lineage to those who may need it. A customized solution based curriculum is always available. In partnership with top trainers in the law enforcement and military training, RT is committed to finding the best training solution for the end user. If we don't offer it, we will refer you to trainers in our network who do. As we are focused on the physical skills, feel free to ask about firearms, tactical medical training and trainers. Feel free to check our 'Links' page also.